During a routine scan on Twitter of all things Microsoft we ran across a rather odd tweet from the ubiquitous @MajorNelson: “You can now unleash your #Xbox LIVE Avatar to the real world.” Naturally we had to find out what the heck was going on. Do you love your Xbox Live Avatar? Do you want it on your wall so that when you ‘pwn’ some ‘noobs’ you can ‘rofl’ in ‘rl’ with a life-sized version of your in-game self? Well now you can. Thanks to a partnership between Microsoft and Fathead, you can get a giant version of your Avatar that you can stick wherever you want. Sizes vary from 2’x3′ to 4’x6.5,’ meaning that unless you are yourself a giant, this bad boy is going to match your stature. You can select from some 10 poses, ensuring that whatever your personality, you can find a cartoonish replication of it. Cost? More than we anticipated. The largest version will run you $150, and the smallest $80. For the casual gamer this is not. 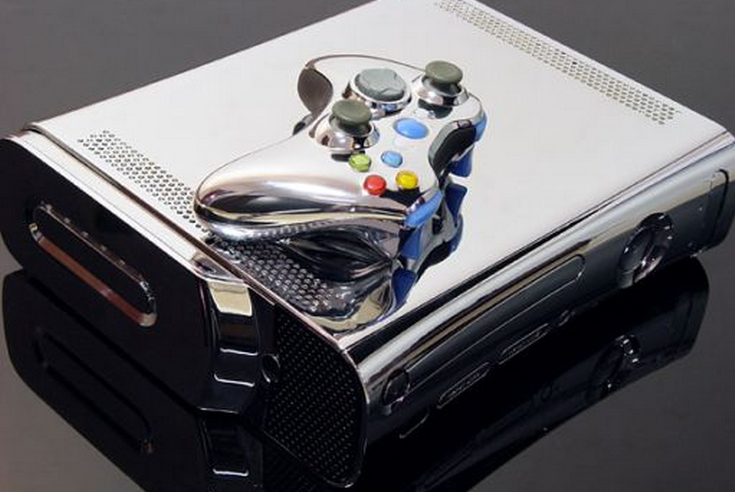 We knew that people love Xbox, but this just feels odd. Potential big seller? We don’t think so. Read next: Seen your Google Profile lately? It just got a slick update.